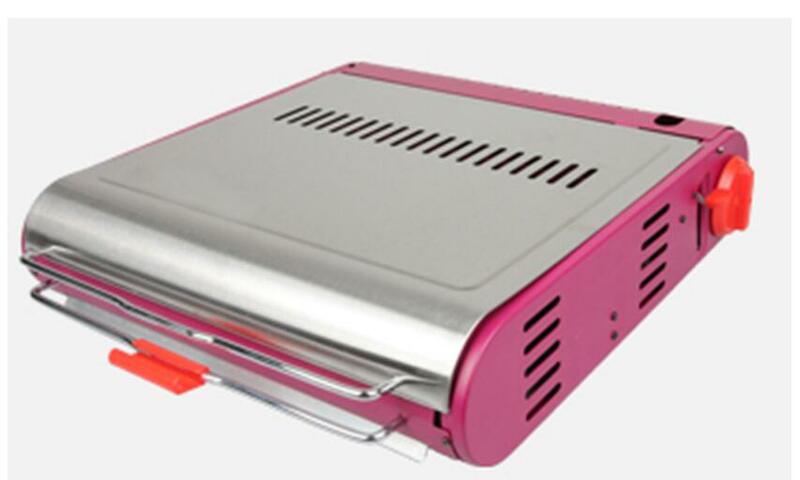 Camping Or Home Use Portable Gas BBQ - Gas Barbecue Grill - NewStar Home Appliance &.Outdoor Product.Range Hood Gas grill bbq. freestanding oven.rice cooker. show case. electric blender. kettle jug.induction cooker.3 in 1 breakfast maker. 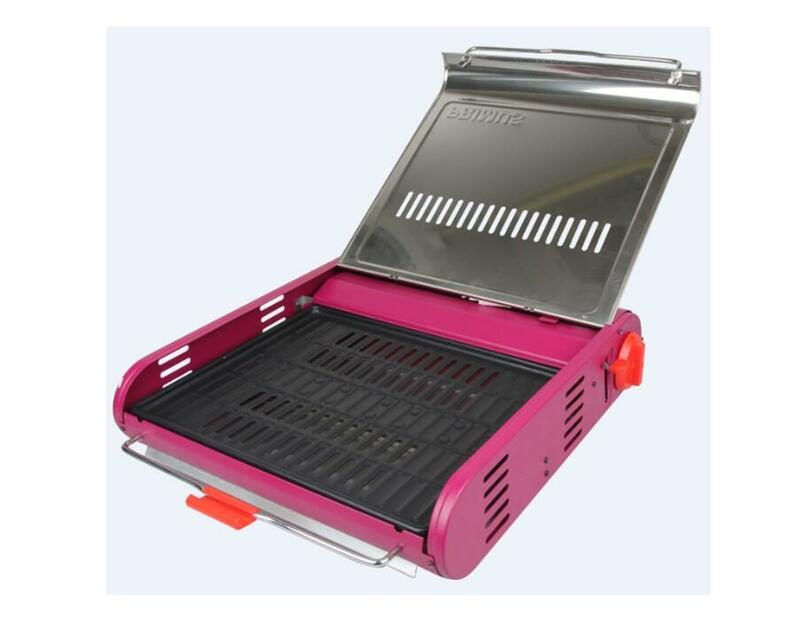 gas grill bbq.vacuum cleaner.electric oven. coffee maker. Over-voltage protection safety devices; the gas would automatically cut-off when cartridge’ pressure is too high. The cartridge loads mutual lock safety device; The cartridge unable to install, if the switch has not turned off. Pure blue flame, do not pollute cooker and the indoor environment. Firepower freely adjusts, and persist stabilization. The furnace body craft delicacy, smooth and easy to clean. 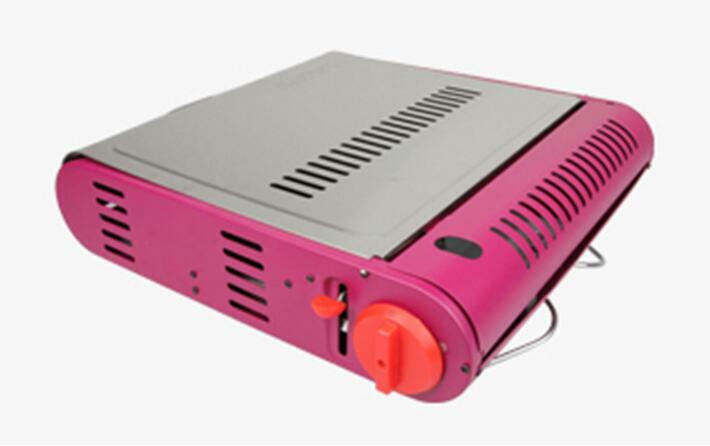 Furnace body is portable and good stability. Material : Aluminum-alloy cooking plate with non-stick surface .